Did you know it comes with an Observer station? The effect looks great, the downside is that you cannot control the binoculars thus rendering the feature completely useless. 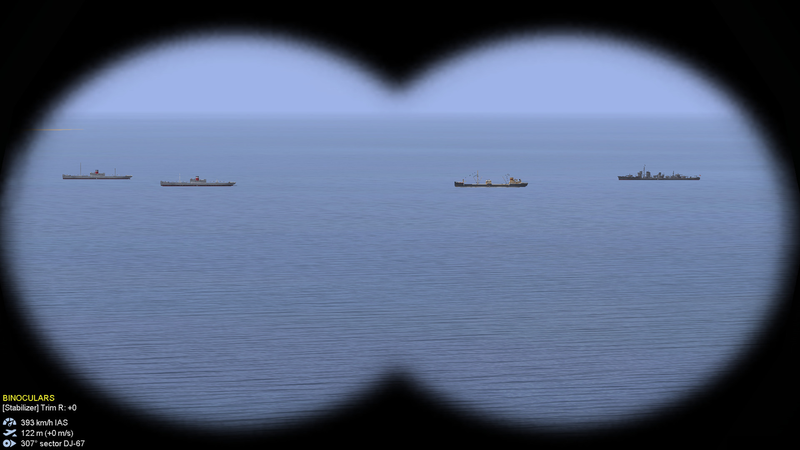 How am I supposed to scan the horizon for targets/threats if I cannot move the binoculars? So much effort and potential wasted, the case of a half-baked implementation. Picture for a second we had working binoculars in some reconnaissance aircraft. Think of surveillance and intelligence missions. Wouldn't it be cool? - To allow control of the binoculars with the mouse, just like in any other gunner station. If this can be achieved, we would have a working example that could be implemented in other aircraft and take reconnaissance missions to the next level. TorpedoKommandoGeraet , or Torpedo Aiming System. roundabout page 23 ( best guess). This is not to say that observer positions are without merit. which had them ( Mosquito R/O seats for one ) , and in Multi-seat recon aircraft. And the sight didn't move one inch in any direction? Interesting. And it had two view-points, for both eyes, for modders to have implemented it with a binoculars effect? Ok then: historically-approved. I beg pardon for having judged without double checking first. 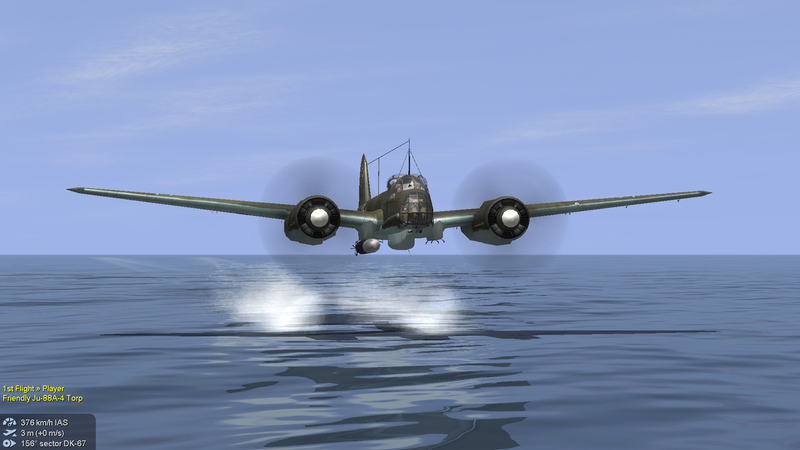 Still, my request is valid because I was thinking more of the potential of porting the sight to other aircraft to expand recon possibilities. Thanks for the reply Kopfdorfer. EDIT: The station class is named "CockpitJU_88A4torp_Observer.class" and that led to my initial misinterpretation. I like your request - don't get me wrong. I just thought you would appreciate what the intent of the feature was. The implementation could have borrowed ideas from the gunners though, the bombsigh/binoculars could be fixed in auto mode (the default), and player-controllable in non-auto mode.